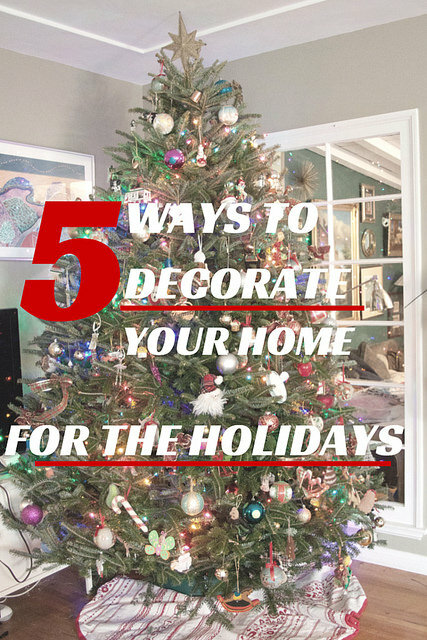 The holidays are over and we can all breathe a sigh of relief. 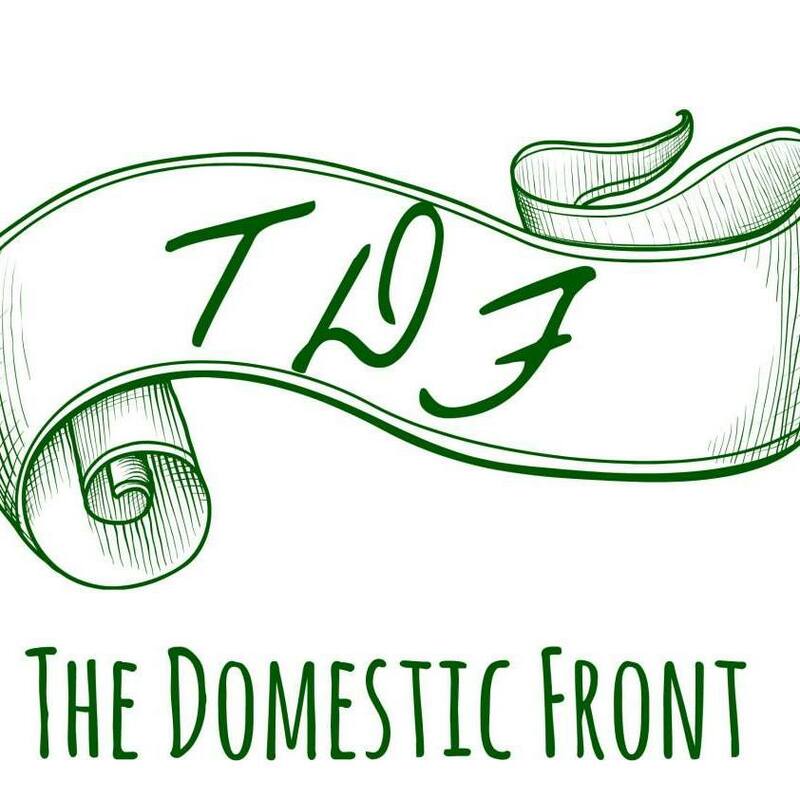 I love the lights and the cookies and the carols and the cocktails and the feasting as much as (or more than) anyone else, but I admit to welcoming the calm space of January, when a little austerity doesn’t go amiss. 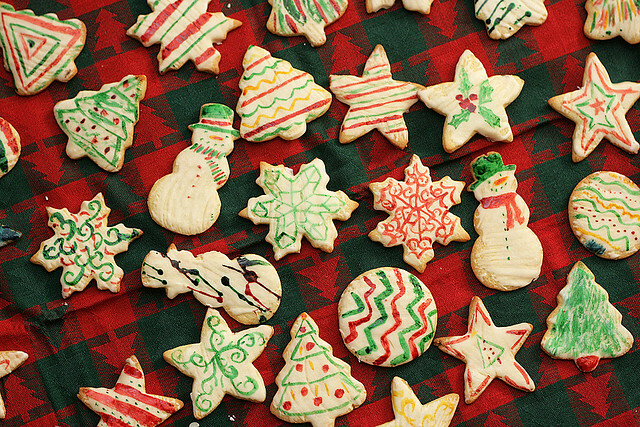 In the new year, we are all looking for food that’s a little lighter and fresher. Lighter and fresher doesn’t have to be less flavorful, however. In the last year I’ve made a dedicated effort to cook more with fruits and vegetables, and I’ve been thrilled with the flavor and variety they’ve brought to my diet. That’s why I’m pleased to be partnering with Opal Apples and Kitchen Play to bring you this fresh and flavorful recipe for the New Year. 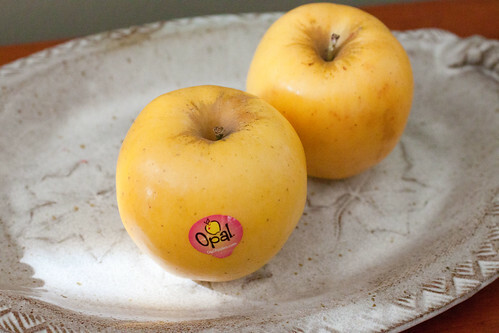 Opal Apples are a new variety of apple (always an exciting thought – or is that just me?) that was originally cultivated in Europe and has been recently brought to North America. They’re pretty distinctive when you see them in stores – they have a uniform, bright yellow skin that’s so appealing, and the flavor has a wonderful floral note. 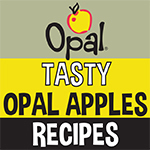 Opal Apples are also terrific to cook with – they stay crisp and naturally don’t brown when you cut them, so they are a great addition to salads and desserts as well as the recipe I’m sharing below. Finally, Opal Apples can help you with another New Year’s Resolution – to give back. A portion of the sales of Opal Apples goes to their Youth Make a Difference Initiative, which grants $75,000 to U.S.-based, youth-led programs centered around food security and politics, nutrition or agriculture. Right now through February 28, Opal Apple will be accepting grants applications at www.opalapples.com. When I was developing this recipe, I wanted to capitalize on Opal Apples’ floral aromas as well as their unique, non-browning properties. Apples and pork are a classic combination, but I thought the tangy taste would pair well with Japanese ingredients, and the crunch would be shown off best when the apples are raw. 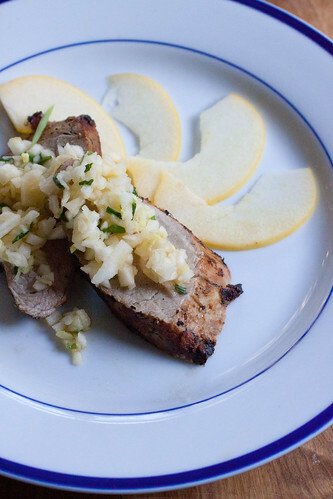 I ended up marinating the pork in a marinade that takes its sweetness from pureed apples and a huge flavor punch from miso, and serving it with a fresh apple ginger relish that brings brightness, tang and a lot of crunch to the table. Happy New Year! I hope you recover from any holiday excesses and enjoy this dish from Opal Apples. For more great recipes using these apples, check out the Kitchen Play Opal Apples Progressive Dinner Party! Ready to try Opal Apples for yourself? Join us for an #OpalApples Twitter Party where you could win one of five prize packs, including a shipment of these tasty apples. For more information, guidelines, and to register for a chance to win, visithttp://kitchen-play.com/opalapples. Then join in on January 21, 2014 at 9:00 PM ET (6:00 PM PT), using hashtag #OpalApples. Here’s a clue to help you win: The grant initiative that Opal started is called “Youth Make a Difference Initiative”. Combine the apple, miso, ginger, soy sauce and lime juice in a food processor and process until the apple is very finely chopped - almost pureed, and all the ingredients are incorporated. 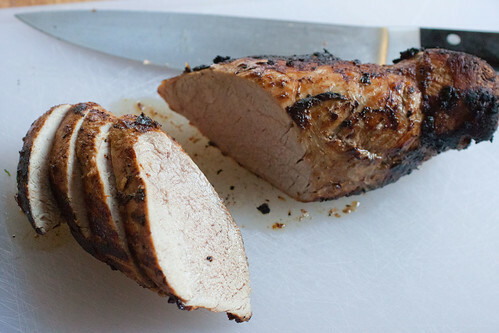 Place the pork and the marinade in a ziploc bag, turn to coat, and marinate in the refrigerator at least 3 hours. In a large skillet, heat the oil. Brown the pork on all sides, about 4 minutes a side, then transfer to a roasting pan and continue to roast in the oven until the internal temperature of the pork is 145 degrees, about 20 minutes. Let the pork rest for 10 minutes, then slice into medallions and serve with apple ginger relish. Finely mince the peeled, cored apple, the ginger and the scallions. Toss with sesame oil, rice vinegar, and lime juice.